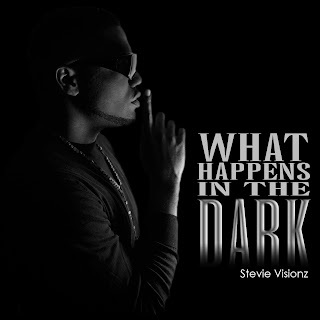 So after ﻿my interview with Hot Boy Mr Friday Shawn QT, I decided to talk to the new Mr Thursday STevie VisionZ. This Hot Boy is talkin a lot of real things in his interview and letting you guys into his world. 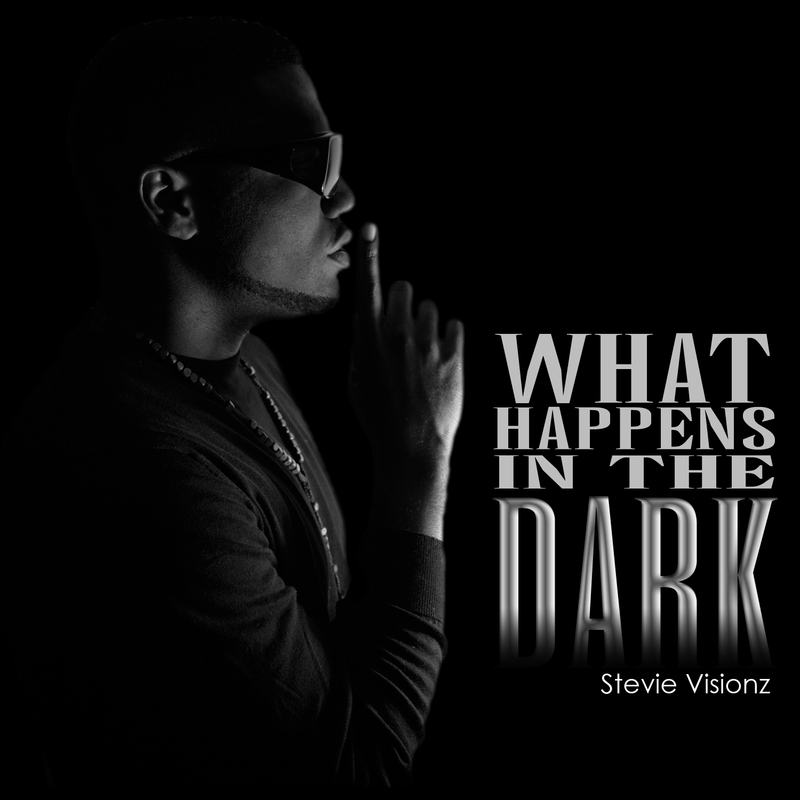 Im tryna figure that one out too Lol nah but seriously, STevie VisionZ is a creative musical jack of all trades. 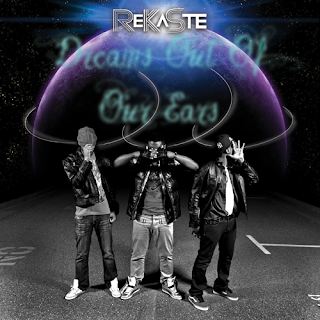 he's songwriter / producer and 1/3 of an alternative hip-hop group called ReKaSte. What made you decide to call yourself Stevie Visionz? While In College, I got surgery on my left eye and i had to wear dark shades because my eye was stitched closed throughout freshman year. Because of that, Everyone decided to call me lil Stevie, cause i sing and play the piano. 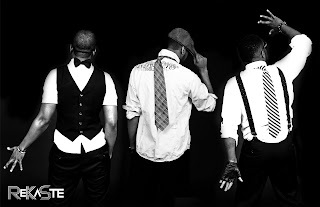 Visionz was my line name when i pledged Phi Mu Alpha Sinfonia Fraternity of America Inc, which is a music fraternity. 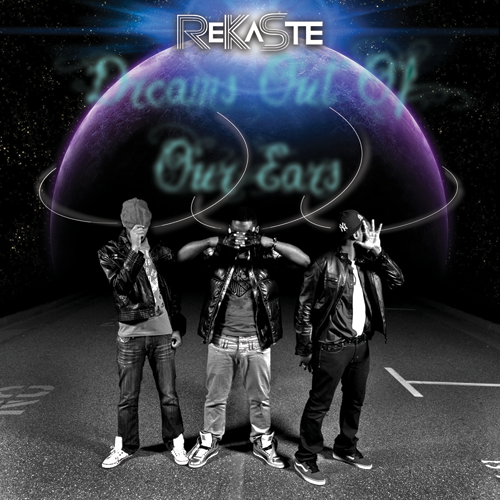 "Visionz" also played off the fact that my eye sight is not that great but i have an ability to see things beyond the surface of its true existence..
What was it that made you decide to pursue music? Honestly, I didnt choose it!!! I feel like it chose me!!! Through life circumstances, i ended up growing creatively and learning how to express myself through melody and song. And because people took notice to it and i enjoyed doing it, i just was like "why not.."
Did you feel that youtube was a better way for you to share your music skills? Why? YOUTUBE IS THE SHIZZNIT!!! lol It is a great way to share your music to the world. i met some amazing bloggers and musicians on youtube while sharing my music. 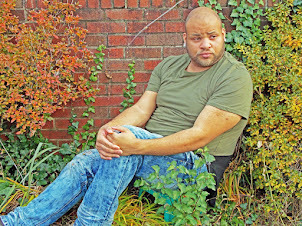 Do you think that alot of people are willing to support a openly gay singer/songwriter/producer? 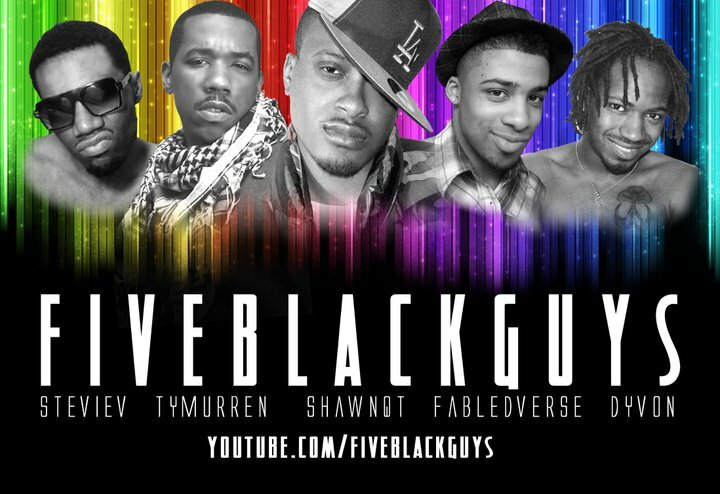 Prior to you becoming apart of the Five Blackguys did you follow any of there work? I have always loved the channel ever since it was out. I thought isolovelondon was the most amazingly creative person on the channel. On top of that. i felt, and i still do feel, that the channel has a level of class that is not so heavily based on stereotypes of the LGBT community, but more so on creating positive messages and images to the community. What does it feel like to be the new guy out of the group and do you feel alot of pressure being the New Guy? What elements do you think that you will bring to the Five Blackguys that havent been seen already? How do you feel about each one of your co-stars? Dyvon is my SISTA!!!!!! when i feel like bugging out, i know i can call him for a laugh!!! AND MR. SHawnQT is like a older twin brother. We both have that artist mind. That's why im so draw to him.. great guy!! Do you feel like the original five set the bar high for those to follow? Yes!!!!!!!! Those guys used to make videos every week.. have mercy!!!! lol its hard making a great video once a month so kudos to those that came before me. MUCH RESPECT!!! What is one device you couldnt live with \out? I cant live with out my MAC DADDy lol I love my mac computer. Its hard to go with out it for a week. 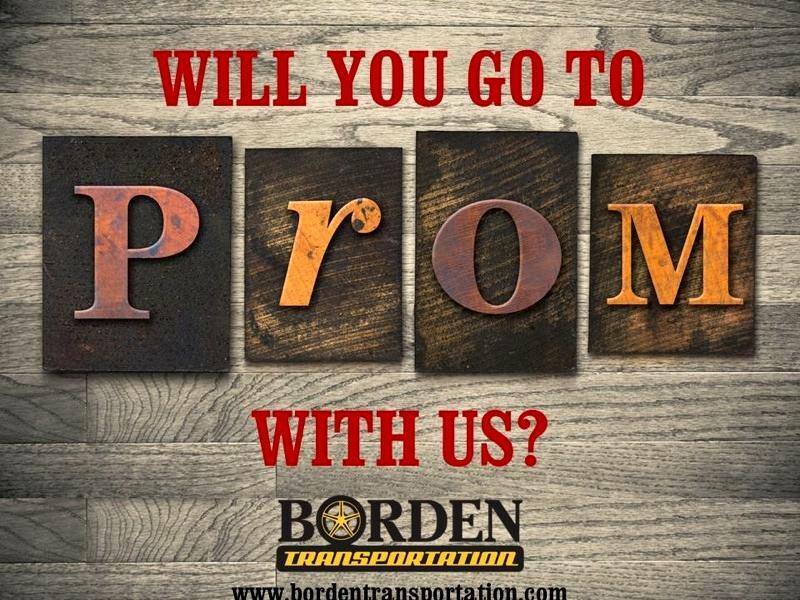 Where is somewhere in the world you would like to travel to? Why? I have a huge passion for photography. I plan one getting a dope camera and exploring the world with it! What can we look forward to from Stevie Visionz? 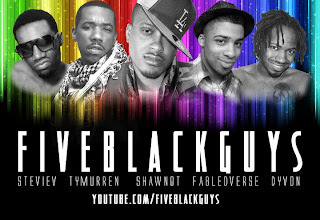 Make sure you subscribe to FIVEBLACKGUYS on youtube folks.